For the last few years I have been putting together an annual bucket list of things I want to do in Maine for the upcoming year. It’s a fun exercise that gets me thinking about the adventures that we want to have and the places we want to visit. This past year was especially challenging and we actually got through only a couple of things on the list which does make me wonder if perhaps a bucket list is not the best approach but I’m going to give it one more shot. I love all the seasons equally. I mean that sincerely. They all have something that makes them special but sometimes it’s easy to get overwhelmed by the challenges they can bring. Maybe it’s the mosquitoes in the spring, the humidity of summer, or the endless cold and snow of winter. The best approach is to embrace both the joys and challenges of each season fully. Last year I started a tradition of writing down a list of things I wanted to do in Maine for the upcoming year. While I only made it through some of my items from last year, I found it helpful to have the list as I planned out adventures during the year. N is for Northwoods Gourmet Girl | The special joy of a Blueberry Dessert Sauce. 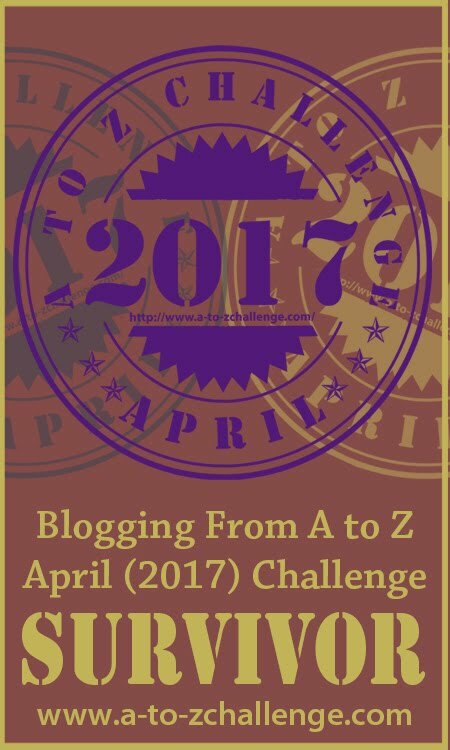 I’m sure it’s no surprise that blueberries would come up in my A to Z posts. As my previous blog post shared, Maine is the largest producer of wild blueberries in the world. And, there are some great local business incorporating blueberries into their product lines. I stumbled upon Northwoods Gourmet Girl Blueberry & Green Tea Dessert Sauce randomly while shopping at Bow Street Market in Freeport. I was intrigued as even though I’ve eating blueberries all my life, I’d never had them in a dessert sauce. H is for Highland Foods Maple Pepper | Maple makes everything taste better. The maple connoisseur in my family is my husband. It is with great pride that he was able to wean me off of imitation maple syrup and onto the real stuff. Now I’m a convert and the worst kind of zealot. I can’t image not using the real stuff for my pancakes, over ice cream or in recipes. Other maple products have thus far eluded me even though there are many to choose from in Maine. There was even a limited edition craft beer release of Maple Sunday from Lone Pine Brewing that was released this year on Maine Maple Sunday. I blogged about Maine Maple Sunday during last year’s challenge with my post #atozchallenge | C is for Coopers Maple Products and Maine Maple Sunday.